Final Fantasy X / X-2 Strategy Guide Page containing walkthroughs, strategy guides, game database, tips, tricks, news, and updates. Final Fantasy X / X-2 Strategy Guide Page containing walkthroughs, strategy guides, game database, tips, tricks, news, and updates for the role-playing game developed and published by Square Enix. 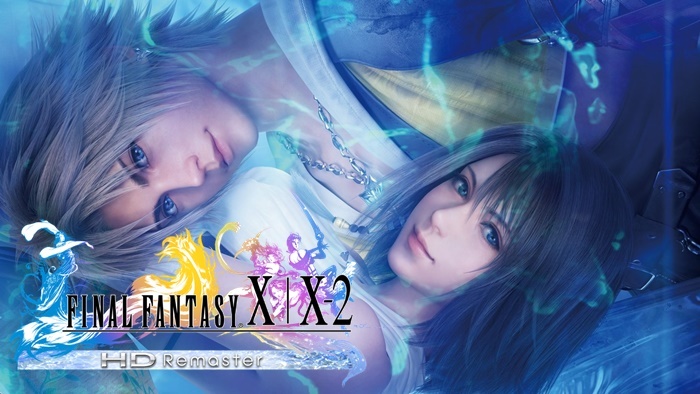 The memorable Final Fantasy X games are finally coming to the Nintendo Switch, bundling Final Fantasy X and Final Fantasy X-2 in a special HD remastered version. Players can experience the adventure on the go using the portable console and follow the tales of Tidus and Yuna as they combat an unholy entity known as Sin. 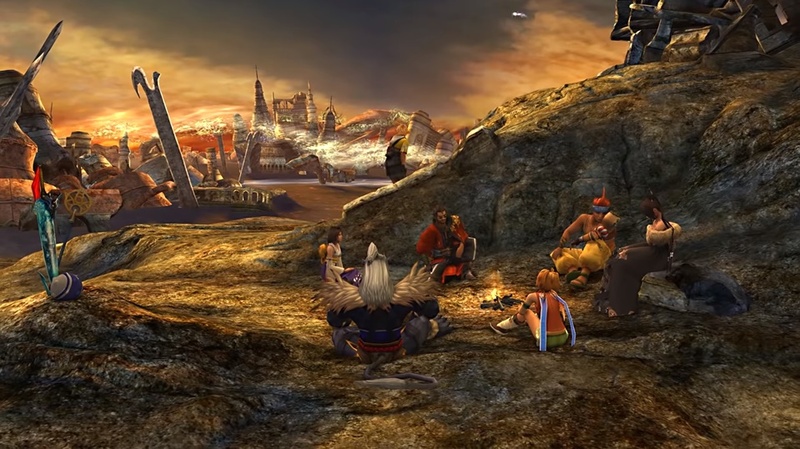 Though each of the two Final Fantasy X games follows the same narrative and takes place in the same world, they feature very unique gameplay mechanics. 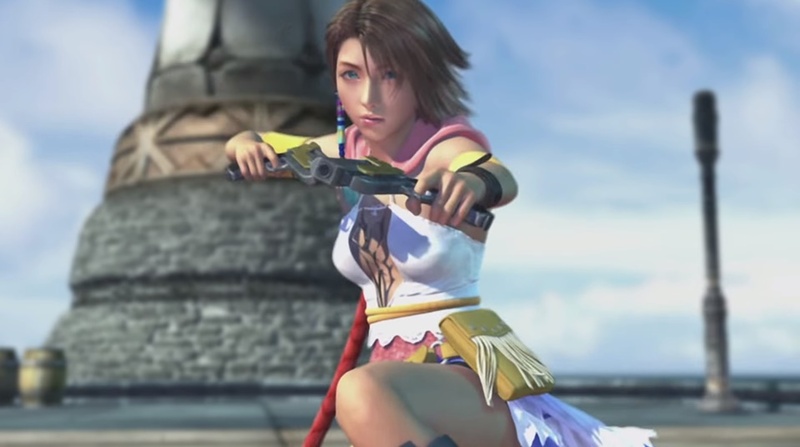 Final Fantasy X focuses on Tidus' adventures, while Final Fantasy X-2 centers on Yuna after the events of the first game.